For the past seven years the Denver Croquet Club has been a proud supporter of Jiminy Wicket and their programs to make smiles for people living with Alzheimer’s disease. Their signature inter-generational program Through Hoops to Hope has recently won awards in both private and public school systems in the UK. Their latest goal is to put that program into 100 more schools across Colorado. To launch the program they are hosting lawn party croquet tournaments as fund raisers on the second Fridays of this summer (July 10th, August 14th, and September 11th) at the plaza at Union Station. We encourage your support! 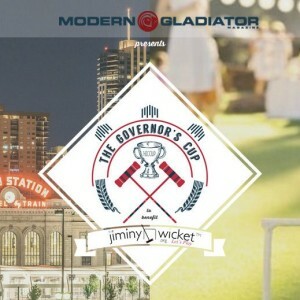 Join us there at 4 PM and / or 6 PM to play and help promote the Denver Croquet Club and Jiminy Wicket. Last opportunity to participate in 2015 will be on Friday, September 11.